Definition at line 2989 of file binaryInstruction.C. Construct a new scalar type. 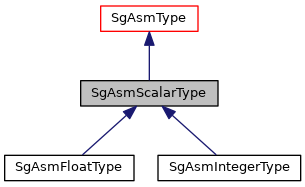 Since scalar types are base classes, one normally does not construct just a scalar type but rather one of the base classes.